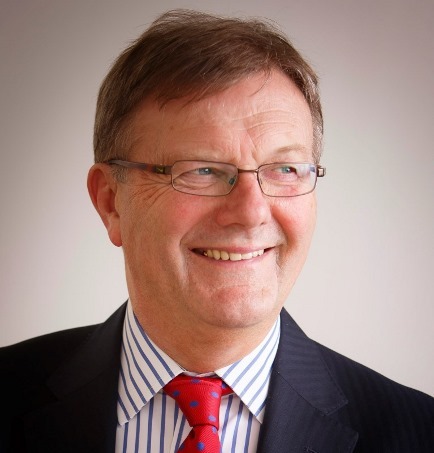 Langleys Solicitors has appointed Andrew Fearn as its first ever chairman. The York and Lincoln-based firm has also strengthened its leadership team with the appointment of experienced family lawyer Mark Day as head of private law – a role previously held by Andrew Fearn. Andrew, who retains the position of deputy managing partner at Langleys, has a wealth of experience in advising high net worth clients, farmers and land owners. He also deals with agricultural property cases. Mark specialises in family law and divorce cases, dealing almost exclusively with complex and high value cases. He is the only divorce solicitor in York recommended in both the Legal 500 and Chambers and Partners directories. Langleys employs 340 people at its offices in York and Lincoln.